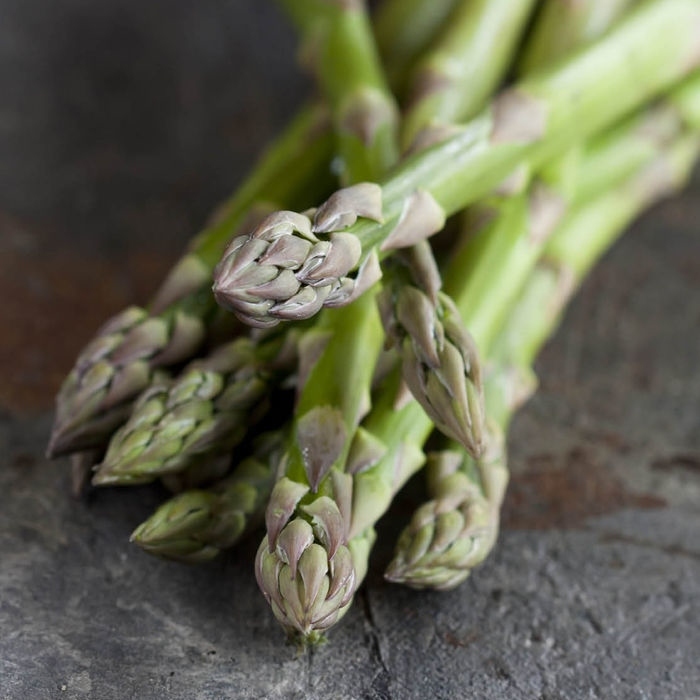 New season Albany Asparagus has arrived and now is the best time to enjoy it. Our favourite way to eat it is wrapped in a good quality prosciutto, drizzled with olive oil and a pinch of salt for baking in the oven. An incredibly good source of soluble and in-soluable fibre and one cup of asparagus only equals 32 calories, so load up your plate!